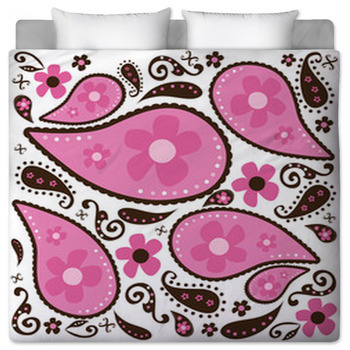 Let some free love swirl in your heart with our 1970s bedding. Remember the brown, orange and yellow patterns of this decade? 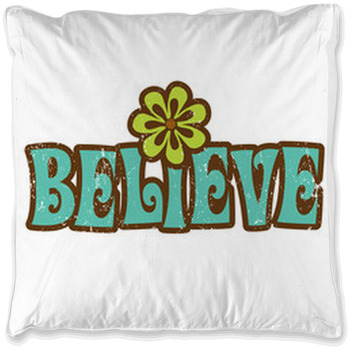 We have it on bedsheets, comforters or any bedding that you want. Did you love to spend your free time at the skating rinks? Then choose an eye-catching red and blue skate theme to decorate your bedroom. 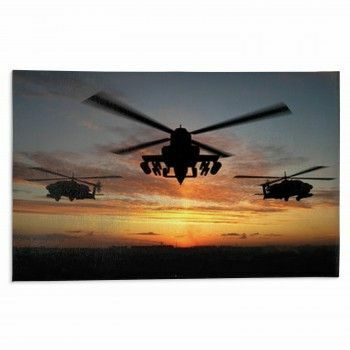 Our bedding comes with as many customization and personalization options as you had patches on your corduroys. Add our photos to the ones you took during psychedelic concerts, add our tie-dye backgrounds to your favorite pictures of old friends. 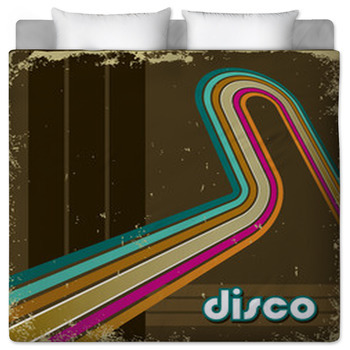 Our 1970s bedding options, combined with your distinct personality, can make any bedroom a 1970s disco ball. Just make sure to turn off the disco-ball before you fall asleep. 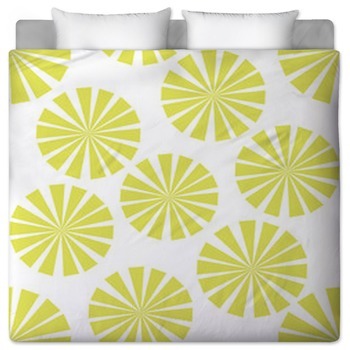 With coordinating sheets, backdrops, and accessories, you can be as creative as you wish. The 1970s is not only about beaded necklaces and Led Zeppelin. 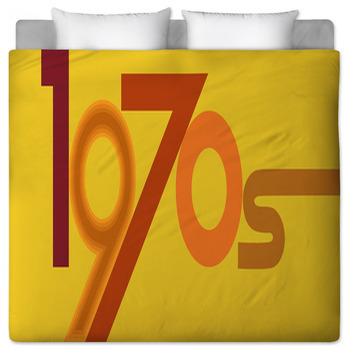 The 70s was a time of acceptance and comfort, and what better way to show these values than to explore our bedding options. 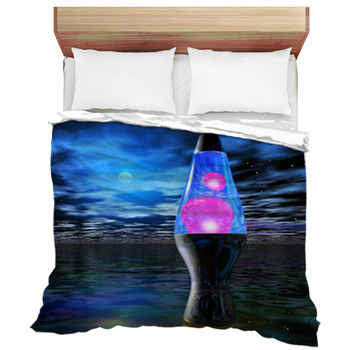 From cozy cool comforters to duvet covers to pillowcases and sheets all emblazoned with lava lamps, the comfort in your mind can open up to the comfort of a room. And we have all the sizes you could need; Twin, Twin XL, Queen, and King. 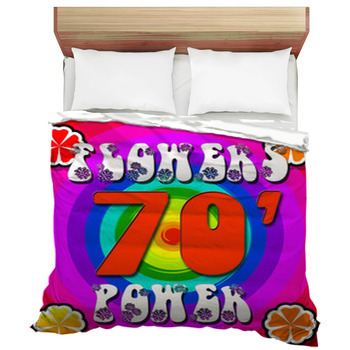 Does a 1970s comforter of floral peace signs or groovy, colorful flowers on a black background showcase your style? 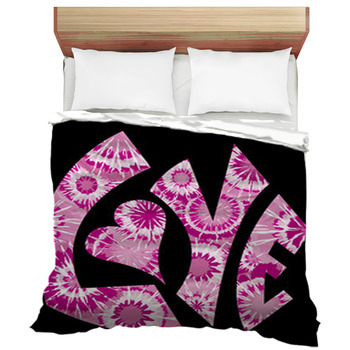 Or maybe you would rather declare your love of peace signs, flowers, and hearts in a fun duvet cover. 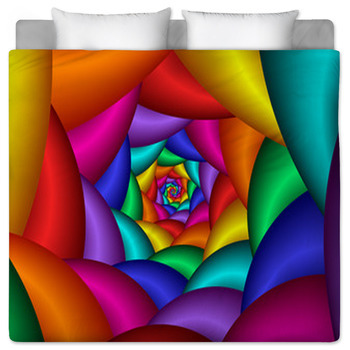 Whether you favor purple geometric rectangles or cool, hip swirly lines and bold patterns, there is something of the 1970s for every bed! And just because your kids weren't alive in the 70s doesn't mean you can't give them a flair of your own youth. 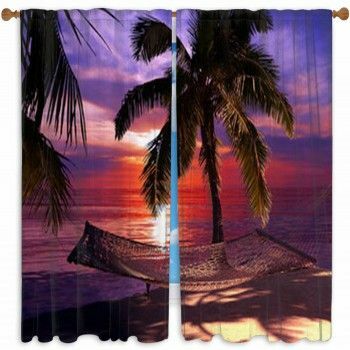 Add a custom 1970s themed shower curtain to their bathroom and they won't be able to escape the 70s...as if they'd want to. 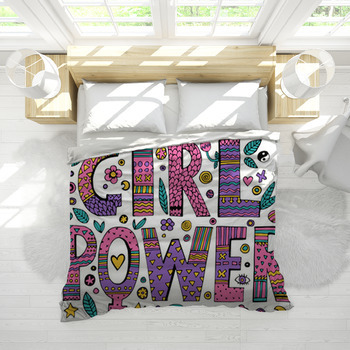 Keep the fire burning in your bedroom: these 1970s bedding options can turn the heat back up to those days of youth. 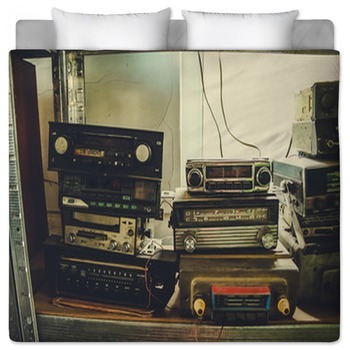 Your master bedroom will be just as fun as a dance floor. 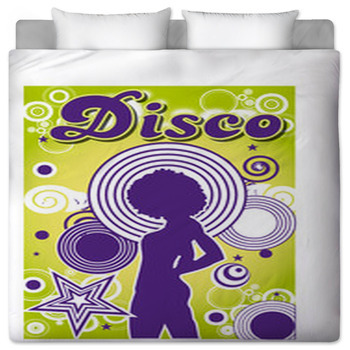 And just like the disco you used to dance, our bedding lets you dance the night away...even when you're asleep.